is a jazz violinist in Kansas City, Missouri & bandleader of Hot Club KC gypsy jazz band. 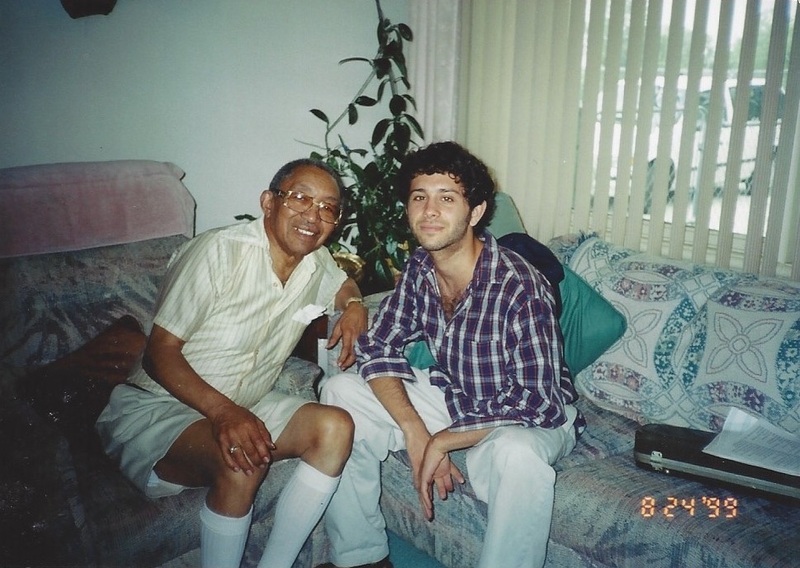 Adam studied with Kansas City’s historic jazz violin pioneer & Count Basie alum, Claude "Fiddler" Williams, in the 1990s. 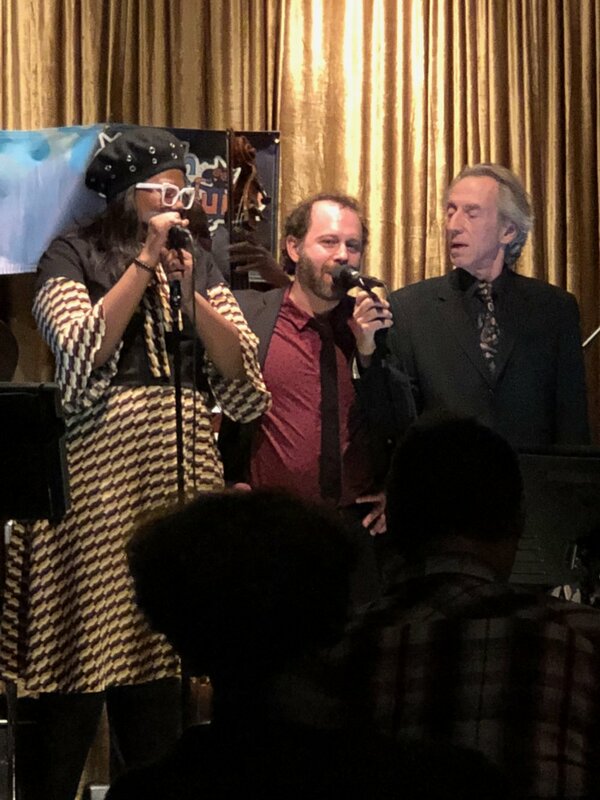 In 2019 Adam honored his late mentor by performing in his honor on the nationally syndicated radio broadcast “12th St Jump” <link>. 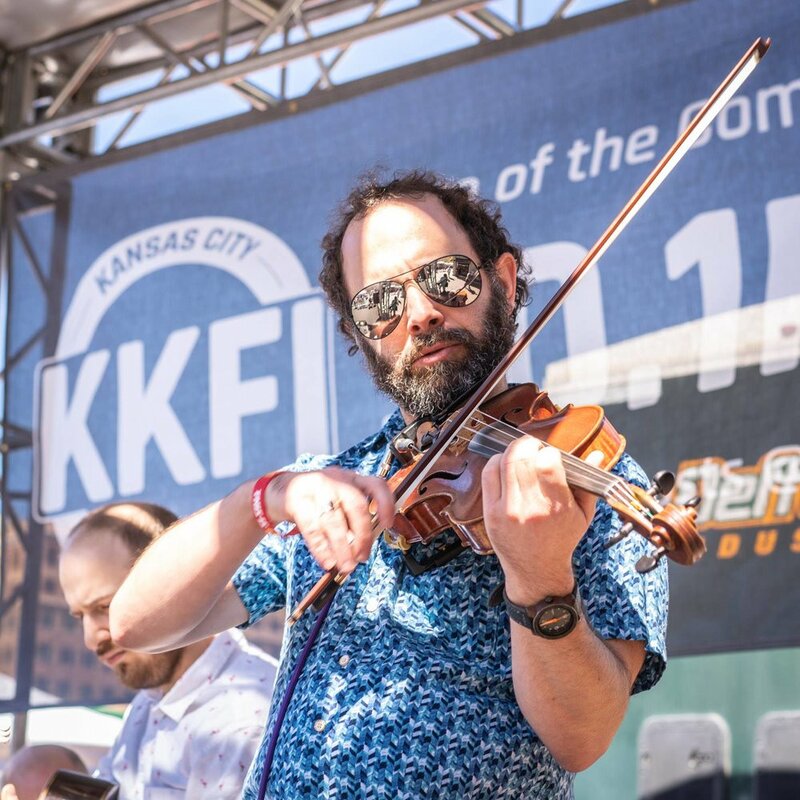 A native of Kansas City, Galblum attended Berklee College of Music in Boston and lived in the Denver area from 2005-2014 touring nationally with bluegrass bands from 2005-2014. Adam's 2014 solo album, the instrumental Down To The Wire - The Stringband Tribute to the Music of John Mayer, showcases his abilities as a multi-instrumentalist and features members of acclaimed Infamous Stringdusters and Punch Brothers bands. Catch one of Adam’s public performances here.